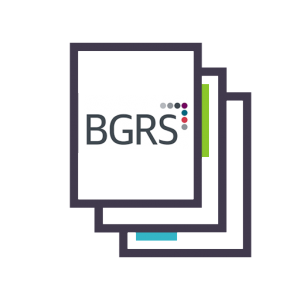 The Global Assessment Inventory (GAI) is BGRS’s web-based instrument that is designed to assess attributes related to success in multicultural interactions. These attributes are key to a successful experience working with people from different backgrounds and cultures. WHO CAN USE THE GAI? Performance Programs is a distributor, as well as a research partner with the publisher.